Stack’s Bowers GalleriesIt’s worth an estimated $US1 million. A rare 1792 penny is about to be auctioned off for about $US1 million – 100 million times its monetary value, as Barron’s reported. 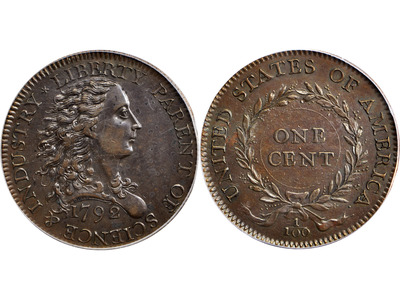 The 1792 penny, made as a prototype for the first US cent, is worth an estimated $US1 million. “Every cent every American’s ever had in their pocket draws their lineage back to this one,” John Kraljevich, senior numismatist (someone who studies currency) at Stack’s Browers, the auction house where the penny will be sold, told Barron’s. It’s unknown how many of these pennies were made, but James McCartney, another numismatist at Stack’s Browers, estimated that only 10 or 11 have survived. “This was the first attempt to make a cent and see if it worked,” he told Barron’s. 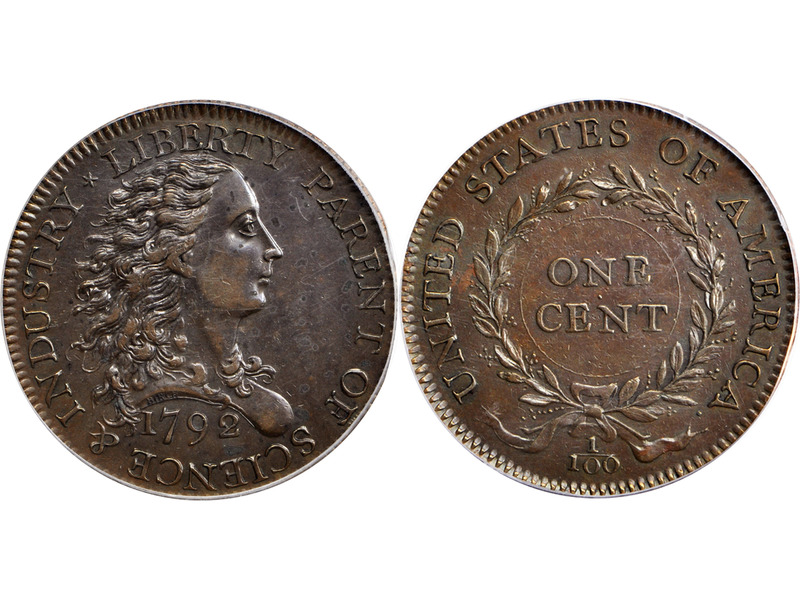 The penny, known as a Birch Cent, was commissioned by Thomas Jefferson and seen firsthand by George Washington. It hasn’t been sold in more than 40 years, according to the auction house. The penny is part of a collection called Archangel that has coins from the American colonial era and through the creation of the US Mint in 1792, Barron’s reported. The historic coin will be auctioned by Stack’s Bowers Galleries at the Whitman Expo in Baltimore, Maryland, on October 26. “The collector who ends up with this Birch Cent will have the satisfaction of knowing that it very likely was held by our founding fathers, making it a very special piece of American history as well,” Brian Kendrella, president of Stack’s Bowers Galleries, said in a statement.